Plenti, a coalition loyalty program, failed to gain traction. Coalition programs are loyalty programs operated by more than one business and the customer data is collected in a shared customer database. In Canada, the U.K. and Europe, coalition programs like Air Miles and Nectar, have been successful. Air Miles was introduced in America in 1994, it failed, and now Plenti has failed. 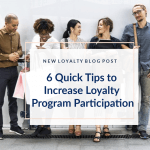 The challenge in executing a successful coalition program is ensuring the value the consumer and participating brand receives is greater than if the brand had it’s own proprietary loyalty program. 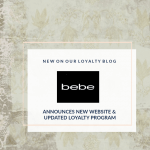 As a business, a loyalty program is all about recognizing and rewarding your customers to achieve business goals like driving the repeat purchase rate, increasing average order value and frequency of purchase. When a coalition program is successful the sum (the value) the customer and the brand gets is greater than the individual parts. In theory, the Plenti program should have given the brands greater reach, cross-marketing opportunities and access to additional consumer data to assist with customization of personalized offers. For participating customers, they should’ve gotten value from the program when they redeemed points. With the Plenti program, the redemption of rewards across partners was limited. This weakened the overall value proposition. 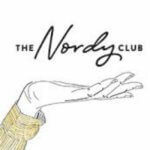 With the end of the Plenti program, partners in the program, Southeastern Grocers, Chili’s® Grill & Bar, and now Exxon Mobil are launching a new proprietary loyalty program. 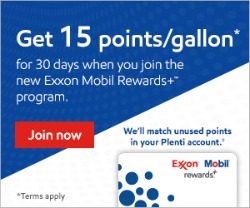 Exxon and Mobil customers who participated in the previous Plenti program and meet the eligibility criteria will receive a new Exxon Mobil Rewards+ card in the mail. 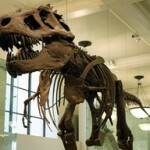 The new program will match unused Plenti points after registration. 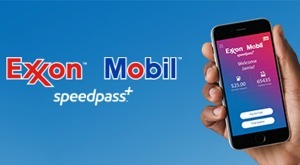 To be eligible, Exxon and Mobil customers must be fully enrolled Plenti members who have not opted out of data sharing with partners and enrolled in Plenti through Exxon or Mobil or shopped at an Exxon or Mobil branded station between June 2017 and July 2018. 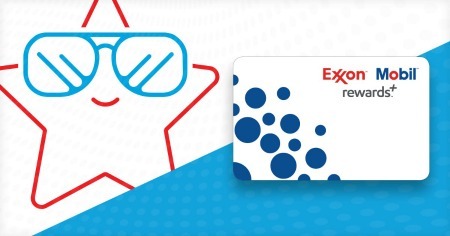 Earning points at Exxon™ and Mobil™ stations is easy! 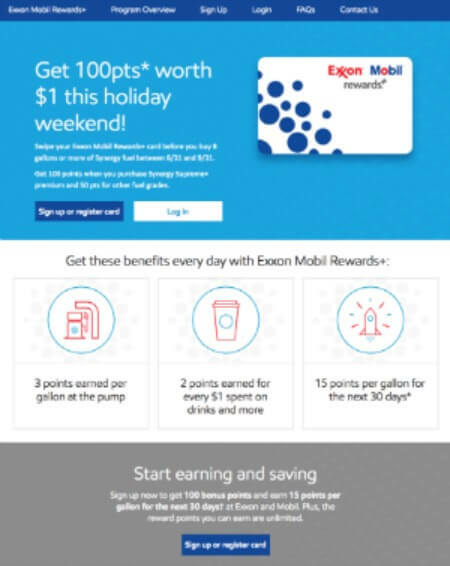 Members swipe their Exxon Mobil Rewards+ card or enter their phone number before purchasing items they want to buy like gas, coffee, car washes, etc. Members earn 3 points on every gallon of fuel and 2 points for every $1 spent on convenience store items. To earn points even faster, members will periodically receive bonus point offers delivered directly to their inbox and online. Members can redeem points to use for savings at checkout on future purchases. 100 points equals $1 in savings. Once a member collects 100 points they can use their points at checkout to save money on eligible purchases. 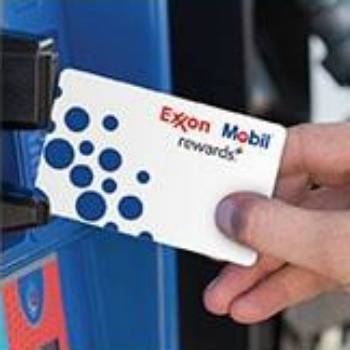 Members swipe their Exxon Mobil Rewards+ card at the pump or inside the station and choose how many points they want to use.